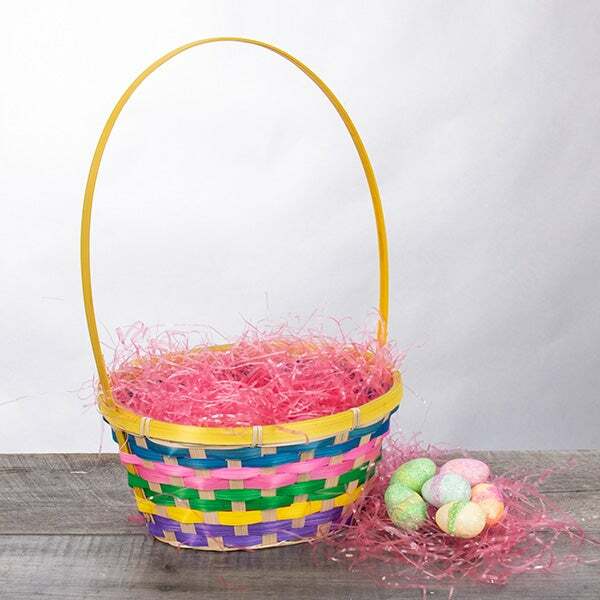 International Classic Easter Basket is rated 4.9 out of 5 by 43. 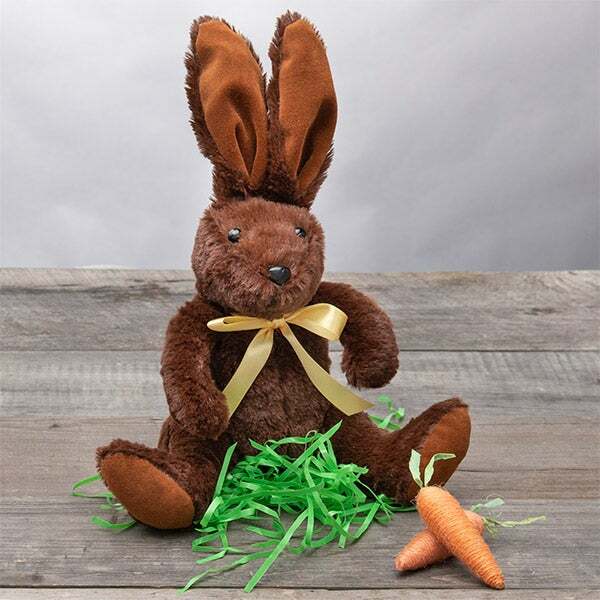 No matter the miles between you, this lovely gift is sure to delight on Easter! 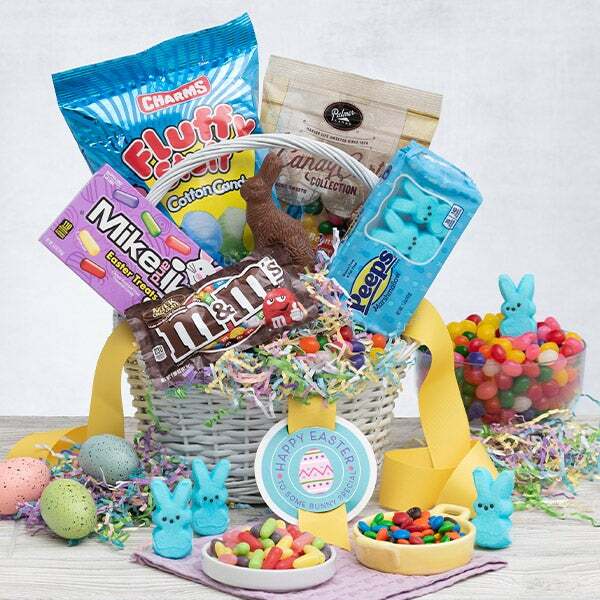 Artfully arranged inside one of our signature colorful baskets is an unparalleled collection of springtime treats your recipient is sure to find irresistible. 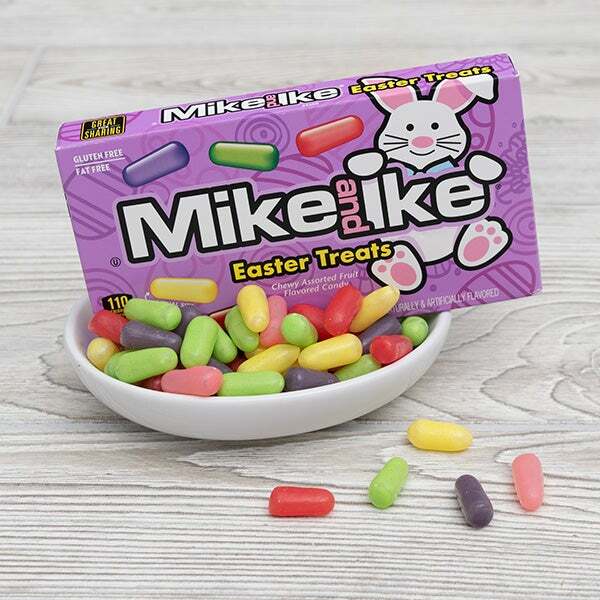 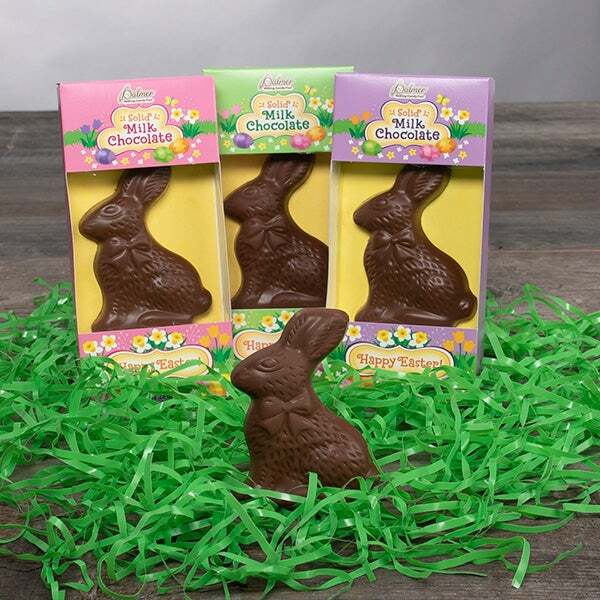 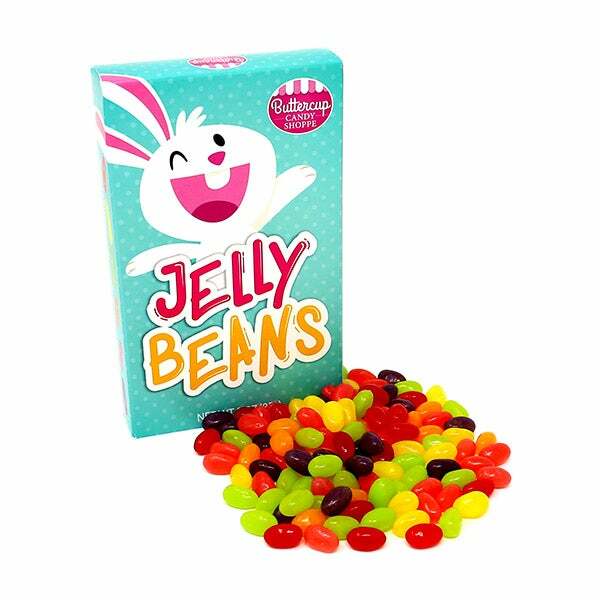 Complete with a beautiful stuffed bunny, sweet classic candies and a solid chocolate bunny. 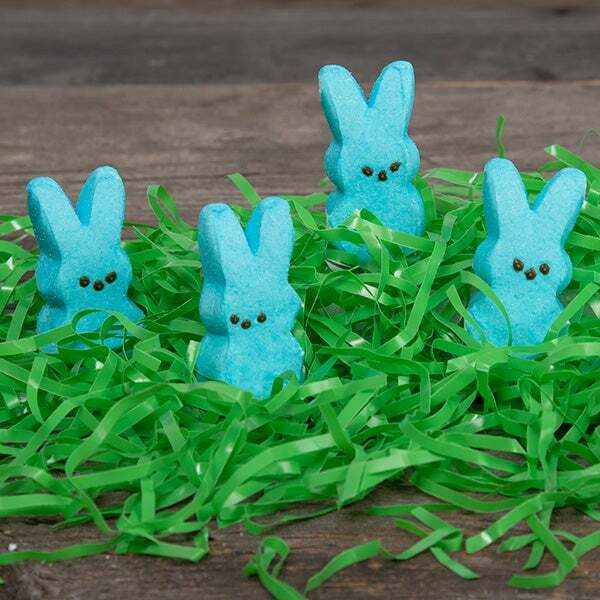 This gorgeous arrangement is guaranteed to make Easter this year absolutely unforgettable.